Printed circuit board connectors (more often shortened as PCB connectors) are a type of electrical connector, made up of a housing and contacts which join sections of circuits together on PCBs, namely boards where conductive tracks for electronic components are printed. Backplane connectors: mostly used to design computer systems due to their versatility and modularity, these are supports structures used to connect different PCBs. Their cards can be interchanged very easily, therefore they are highly used in the telecom industry. LVDS Connectors: also called Low Voltage Differential Signaling connectors, their application mainly involves monitors of all kinds. One of their benefits is that the copper cables allow for high speed of connection despite the low power operation. 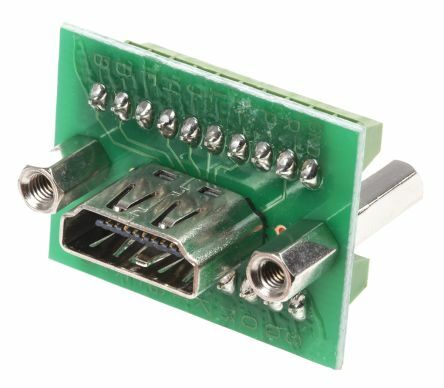 PCB Sockets: paired with PCB headers, they are used to guarantee simplified assembly when connecting two printed circuit boards without cabling. RITS Connectors: their acronym stands for Remote Input/Output Terminal System. They are colour coded to indicate their applications and feature a locking lever which facilitates the mating process without the need for stripping the wires in preparation, which is required by other types of PCB connectors. How to clean PCB connectors? Cleaning is an essential part of maintenance for the good functioning of PCB connectors and electronic devices in general. 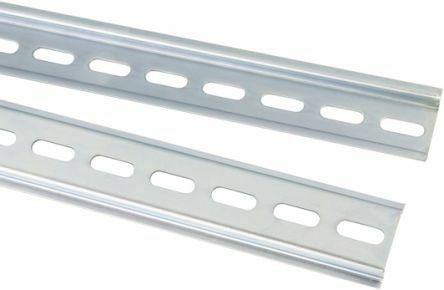 Especially if not used every single day, connectors are likely to accumulate dirt and eventually corrode making their use no longer possible. Carrying on a cleaning routine once in a while enables you to avoid power loss and keeping on having good contacts, but you should also be aware what the right tools are in order not to damage the parts that get in contact with the circuits. While Isopropyl Alcohol seems to work best to remove corrosion, its use on connectors require extra care as it is a flammable chemical compound. A quicker solution is represented by using a PCB edge eraser, also known as cleaning scrub block, which is basically a simple eraser with a fine abrasive texture. Being it more efficient and abrasive than a standard pencil eraser, its application has to be quite gentle not to damage any parts of the connector when used to remove dirt and rust. Using a brush (such as a PCB Cleaning Brush) can come handy when the terminals are particularly small and more precision is needed.